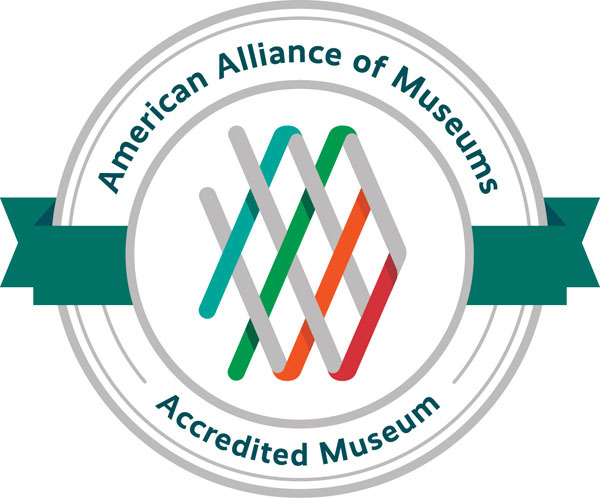 Comprising the Museum's entire third floor, this is an immersive introduction to the world of Southern contemporary folk art, organized into five themes: Introduction, Beliefs, Memories, Nature, and Collecting. 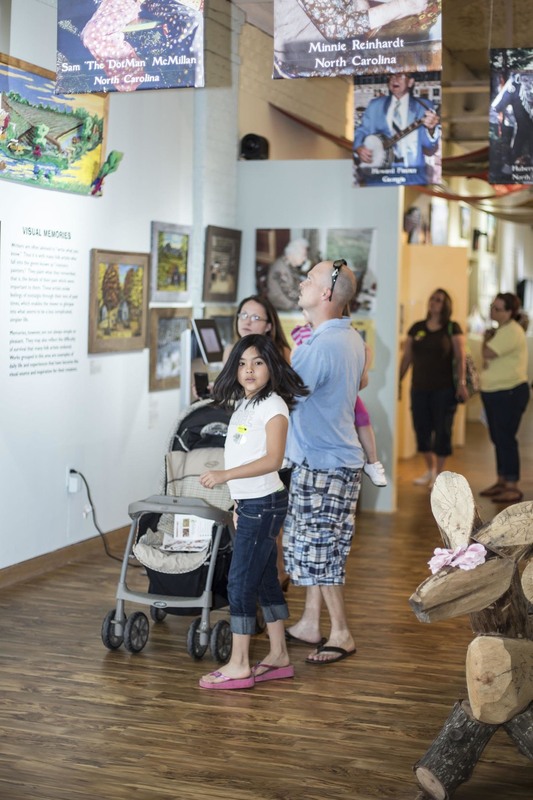 A bag filled with puzzles and tools to help young visitors explore DISCOVER FOLK ART. Guardians may check this bag out for FREE during their visit. 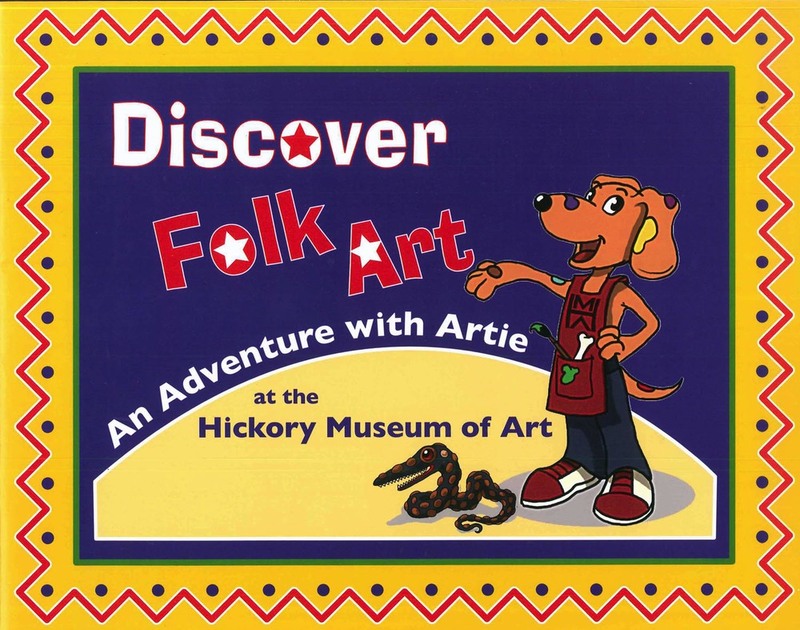 This 32 page children's book follows Artie, the art-loving dog, as he tours the Museum's folk art exhibition. Available for $9.95.